What can TvXplorer do for me? 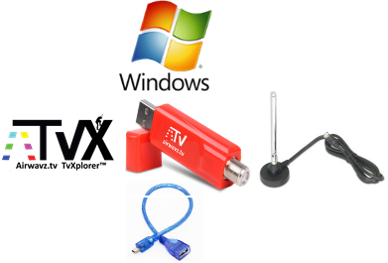 Buy this bundle if you want both RedZone Receiver and Windows compatible software tools. 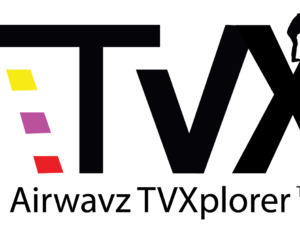 Airwavz.tv goal is to help TV Broadcasters expedite their commercial deployment of ATSC 3.0 in the United States. 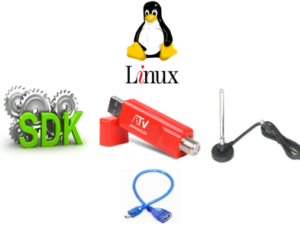 Most TV Broadcast specialists are looking for a solution just like TvXplorer™ - a lightweight, portable, affordable USB TV receiver that can go with you on the road. 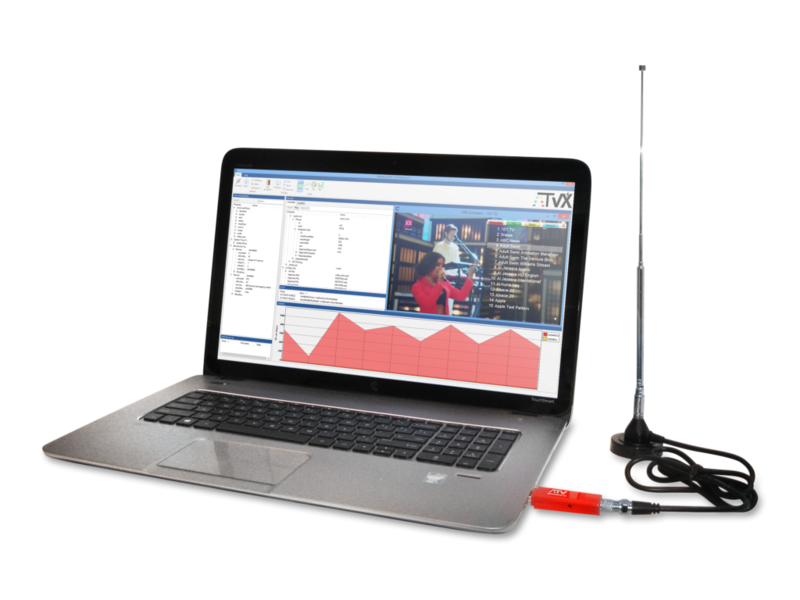 With the TvXplorer bundle you get all the benefits of a professional grade ATSC 3.0 receiver, with the added benefits of a television video player and a robust analysis tool that measures broadcast quality all for an affordable price. Airwavz RedZone Receiver can access any UHF and VHF frequencies from 50 MHz to 1 GHz, TV Channels 2 thru 83.